Verified a bear killed beef calf south of Cody. Confirmed the presence of a grizzly bear in Jack Creek near Bondurant. Observed a female grizzly with two cubs of the year west of Cody. Confirmed the presence of a grizzly bear in Dickinson Park near Lander. Confirmed a female with three yearlings west of Cody. Conducted grizzly bear observation flights in the areas south of Highway 26/287. Four grizzly bears were observed during these flights. Conducted grizzly bear observation flights in areas north and west of Pinedale. No grizzly bears were observed during the flights. Trail camera monitoring continues to document grizzly bear distribution and detection of family groups. Captured a sub-adult female grizzly bear north of Jackson. Samples were taken and the bear was fitted with a GPS collar and released on site. Captured a sub-adult male grizzly bear north of Jackson. The bear was tagged and samples were taken. The bear was not fitted with a radio collar and was released on site. Captured a sub-adult female grizzly bear south of Cody for frequenting ranch houses for two weeks. The bear was relocated in the ClarksFork River drainage. Verified one domestic calf that was killed by a grizzly bear on a Forest Service grazing allotment near Dubois, WY. Verified three yearling heifers that were killed or injured by a grizzly bear on private lands on Piney Creek west of Big Piney, WY. Verified one domestic calf that was killed by a grizzly bear on a Forest Service grazing allotment north of Pinedale, WY. Capture and collaring efforts continue north of Jackson with no new captures to report. Verified one calf that had been killed and two calves that had been injured by a grizzly bear on a Forest Service grazing allotment north of Pinedale. Verified one yearling heifer had been injured by a grizzly bear on private lands on Piney Creek west of Big Piney. Verified one domestic lamb that had been killed by a bear on a Forest Service grazing allotment north of Pinedale. Verified three domestic calves that were killed by grizzly bears west of Dubois on Forest Service grazing allotments. Captured and collared a 12-year-old male grizzly bear as part of population monitoring efforts north of Jackson. Captured and collared a previously unmarked adult female grizzly bear (~10 yrs old) for monitoring whitebark pine use. Conducted grizzly bear observation flights to collect population data. Caught and relocated a 5-year-old female grizzly bear from the Upper Green area north of Pinedale after she killed several calves on a Forest Service grazing allotment. Caught a 3-year-old male grizzly bear west of Dubois for killing a domestic calf and relocated him northwest of Cody. Verified three sheep that had been killed by a bear in two separate incidents on a Forest Service grazing allotment north of Pinedale. Verified five calves and one yearling that had been killed or injured by bears in separate incidents on a Forest Service grazing allotment north of Pinedale. Set cameras to monitor bear activity on Piney Creek west of Big Piney. Conducted grizzly bear observation flights in Bear Management Units 15A where 15 grizzly bears were observed (3 additional grizzly bears were observed in 16A on the way back to the airport) and 15B, where 21 grizzly bears were observed. These areas are primarily in the Absaroka Mountains southeast of Yellowstone National Park. Caught a male grizzly bear from a grazing allotment north of Pinedale that had killed at least two domestic calves. The bear was relocated to the North Fork Shoshone River west of Cody. Verified a yearling steer that had been killed by a grizzly bear northwest of Thermopolis. Verified that two yearling cattle and one calf had been killed by grizzly bears in different locations on a Forest Service grazing allotment north of Pinedale. Verified that 6 sheep had been killed by a bear in separate events, on a Forest Service grazing allotment north of Pinedale. Verified that a calf had been killed by a bear on private land north of Merna. Conducted multiple grizzly bear observation flights throughout the Wyoming portion of the Greater Yellowstone Ecosystem. Numerous bears are being observed at high elevations above timberline. Monitored a female grizzly bear with a trail camera near Whiskey Mountain south of Dubois to determine reproductive status. No cubs were photographed accompanying her in over 100 photos. Captured and relocated an adult male grizzly bear that had caused several depredations on a Forest Service grazing allotment north of Pinedale. The bear was released west of Cody on the Shoshone National Forest. Verified one yearling heifer as being injured by a grizzly bear on private lands in the Piney Creek drainage. Verified three calves and one yearling steer as being killed by grizzly bears on a Forest Service grazing allotment north of Pinedale. Verified a grizzly bear killed calf on a USFS allotment north of Pinedale. Verified three head of domestic cattle killed by grizzly bear on three separate USFS allotments north of Dubois. Verified several apiaries that had been damaged by a grizzly bear north of Meeteetse. Verified a bear injured calf on a Shoshone National Forest grazing allotment west of Cody. 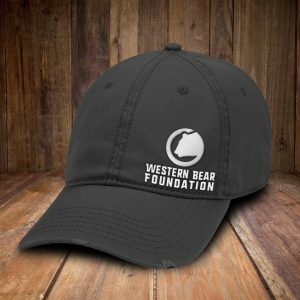 Verified a bear killed calf at a ranch northwest of Thermopiles. Conducted a coordinated ground/aerial observations of grizzly bear use of army cutworm moth sites for use in a new population estimation technique. This effort will look at the difference in bears observed from aerial vs. ground counts. Captured and removed an adult male grizzly bear for his chronic involvement in cattle depredations on a Forest Service grazing allotment north of Pinedale. Captured an adult male grizzly bear north of Pinedale for cattle depredations; bear was relocated to the Shoshone National Forest west of Cody. Captured an adult female grizzly bear on a Bridger-Teton cattle allotment north of Pinedale. 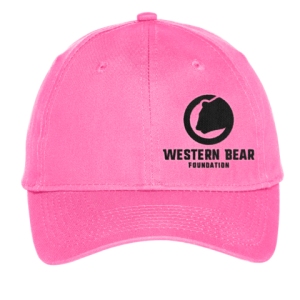 Since the bear had been involved in previous cattle depredations it was removed from the population. The bear was donated to the Shoshone Forest for educational purposes. Captured an adult male grizzly bear (August 4) on a Bridger-Teton cattle allotment north of Pinedale for cattle depredation. The bear was relocated to the Mormon Creek Drainage on the North Fork of the Shoshone River west of Cody. Verified one bear injured yearling heifer and one bear killed yearling heifer on public lands northwest of Cody. Verified two grizzly bear killed yearling heifers on public lands northwest of Cody. Verified one domestic calf killed by grizzly bear on a Forest Service grazing allotment west of Dubois. Verified two grizzly bear injured cattle (one cow and one calf) northeast of Jackson. Verified one grizzly bear injured yearling heifer on private lands north of Pinedale. Verified one grizzly bear killed calf on a Forest Service grazing allotment north of Pinedale. Captured and removed an adult male grizzly bear for causing property damage and receiving food rewards. The bear had a prior history of conflicts. 9/09/2012 Sub Adult Black Bear Male – Preventative Measure – Released on Poor Man Cr Stemple Pass RD. Lewis and Clark Co. Verified two domestic calves as killed by grizzly bears on separate Forest Service grazing allotments near Dubois. One yearling heifer was verified as wounded by a grizzly bear on the Shoshone Forest near Crandall. Verified one injured and four dead calves as injured or killed by a grizzly bear on private lands north and southwest of Cody. Verified three calves as being killed or injured by grizzly bears on a Forest Service grazing allotment north of Pinedale. Verified two sheep as being killed by a grizzly bear on a Forest Service grazing allotment north of Pinedale. Captured one sub-adult male grizzly bear for population monitoring purposes north of Pinedale. Captured and removed a sub-adult male grizzly west of Ralston due to several food rewards, close association with people, and a previous conflict history. Captured and relocated and adult female grizzly bear on Sept. 10th. The bear was captured for damaging property at a trailhead north of Jackson, WY. In cooperation with the U.S. 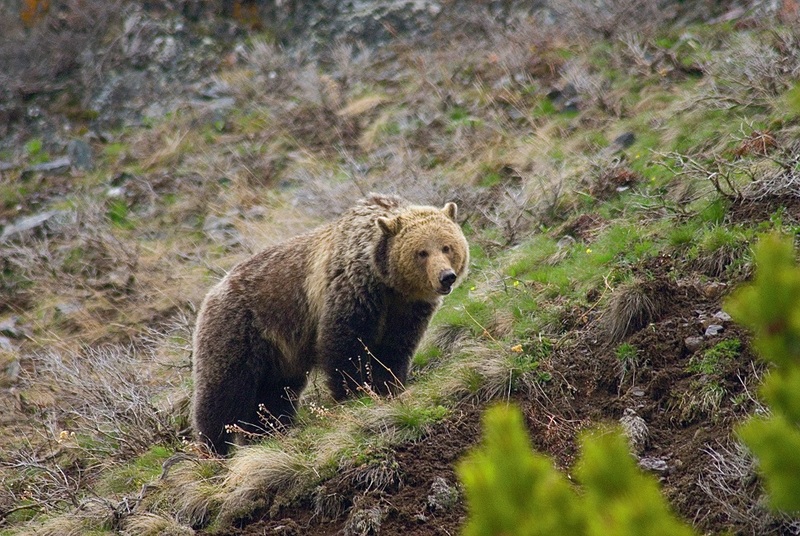 Fish and Wildlife Service and the Shoshone National Forest, the bear was relocated to the Fox Creek drainage on the Shoshone National Forest approximately 14 miles northwest of Crandall. The release site is located in currently occupied grizzly bear habitat. 9/15/2012 Yearling Black Bear Male – Preventative Measure – Bear harvested by Archery Hunter 2 hrs after-Lewis and Clark Co. Verified that one calf was killed by a grizzly bear on a Forest allotment near Dubois. Verified that two calves and one adult cow had been killed or injured by grizzly bears on Forest Service grazing allotment N. Pinedale. Verified a calf wounded by a grizzly bear up the Gros Ventre. Captured and released a young male grizzly bear for monitoring purposes on Forest Service lands north of Pinedale. Captured and removed an adult male grizzly bearfor getting into garbage and grease at a private guest ranch near Dubois. The bear had been previously caught and relocated for cattle depredations. Captured and relocated an adult female grizzly bear with three cubs of the year on September 14, 2012. The bears were captured for damaging property and obtaining livestock grain at a campsite northeast of Jackson, WY. In cooperation with the U.S. Fish and Wildlife Service and the Shoshone National Forest, the bears were relocated to the Sunlight Creek drainage, approximately one mile from the Forest Service gate on the Sunlight Creek Road (Forest Service Road 101) and approximately 15 miles southwest of Crandall, WY. The release site is located in currently occupied grizzly bear habitat. Captured an adult female grizzly bear north of Jackson for causing property damage and obtaining food rewards at a trailhead camp. This bear was relocated to the Cody region. Captured and removed an old adult male grizzly bear for causing significant property damage at a trailhead camp north of Jackson. Trapped and relocated a two-year old male grizzly bear on September 21, 2012. The bear was captured because it was frequenting ranch housing areas and damaging stored crops southwest of Cody. The bear was relocated to the Blackrock Creek drainage on the Bridger-Teton National Forest approximately 37 miles northeast of Jackson, WY. The Wyoming Game and Fish Department trapped and relocated a second sub-adult male grizzly bear also on September 21, 2012. The bear was captured because it was frequenting ranch housing areas west of Cody. The bear was relocated to the Falls River drainage on the Targhee National Forest approximately 7 miles south of Yellowstone National Park. Both release sites are located in currently occupied grizzly bear habitat. Trapped and relocated a sub-adult male grizzly bear and an adult female grizzly bear on September 21, 2012. The male bear was captured for damaging stored crops and frequenting a private ranch southwest of Cody, WY. The adult female bear was captured for frequenting developed areas in the same location. In cooperation with the U.S. 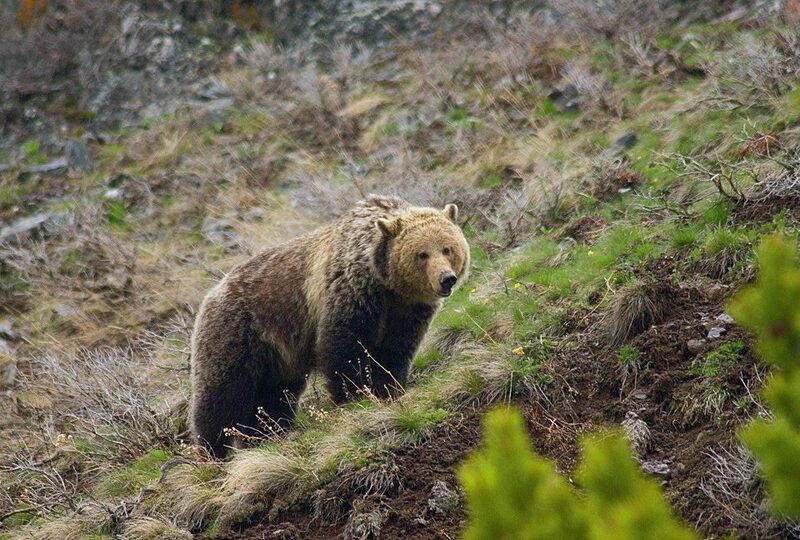 Fish and Wildlife Service and the Shoshone National Forest, the female bear was relocated to the Mormon Creek drainage on the North Fork of the Shoshone River west of Cody,WY, approximately five miles from the east entrance of Yellowstone National Park. The sub-adult male bear was relocated to the Fox Creek drainage on the Shoshone National Forest approximately 14 miles northwest of Crandall. The release sites are located in currently occupied grizzly bear habitat.